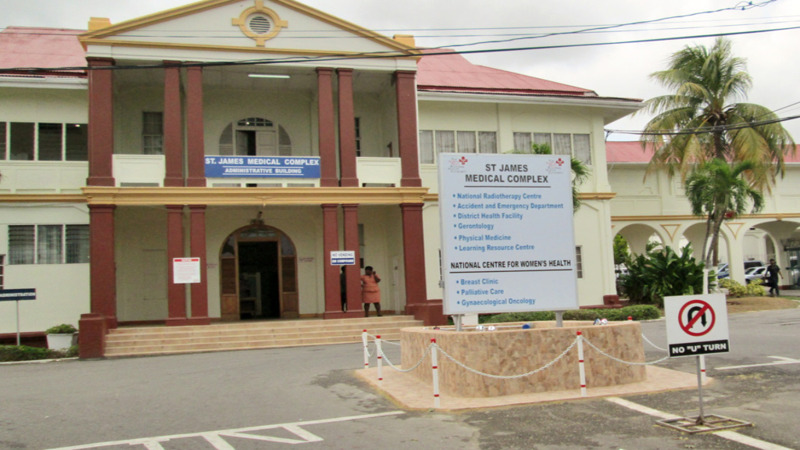 St James Medical Complex via the North West Regional Health Authority (NWRHA). 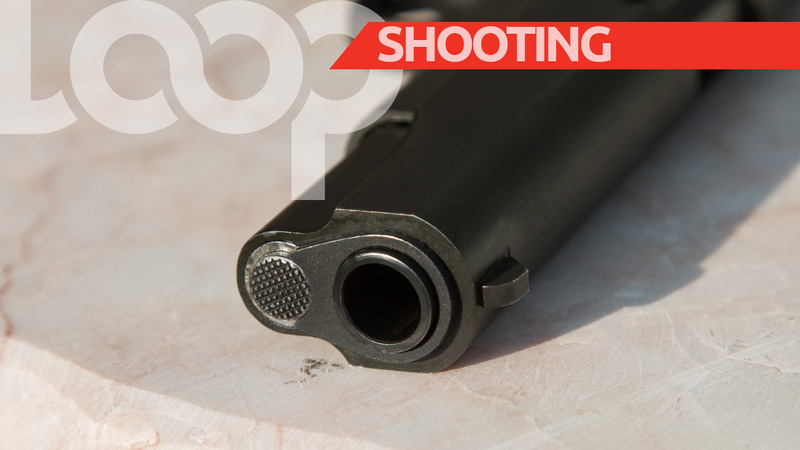 Western Division police are investigating after an ex-con allegedly attacked and threatened the life of a prison officer, while he was seeking medical attention at the St James Infirmary. The officer, a 42-year-old man from Santa Cruz, was at the infirmary seeking treatment for a medical condition, when around 2 pm on Monday, he saw the ex-inmate. He recognised the man as someone he interacted with at the Maximum Security Prison in Arouca about four years ago. The ex-inmate on seeing the prison officer began to shout at the man, telling him loudly that he was going to kill him. However, before the two could come to blows, security at the hospital intervened and escorted the ex-con outside. They did not detain the man, and when police arrived, he could not be located. The suspect was described as a man of mixed descent, low greying hairstyle, short greying beard, brown in complexion, approximately 5 feet 10 inches, tall wearing a black and white long sleeve jersey, and a blue short pants.